Italian Risorgimento - memories of those who made Italy as a nation. 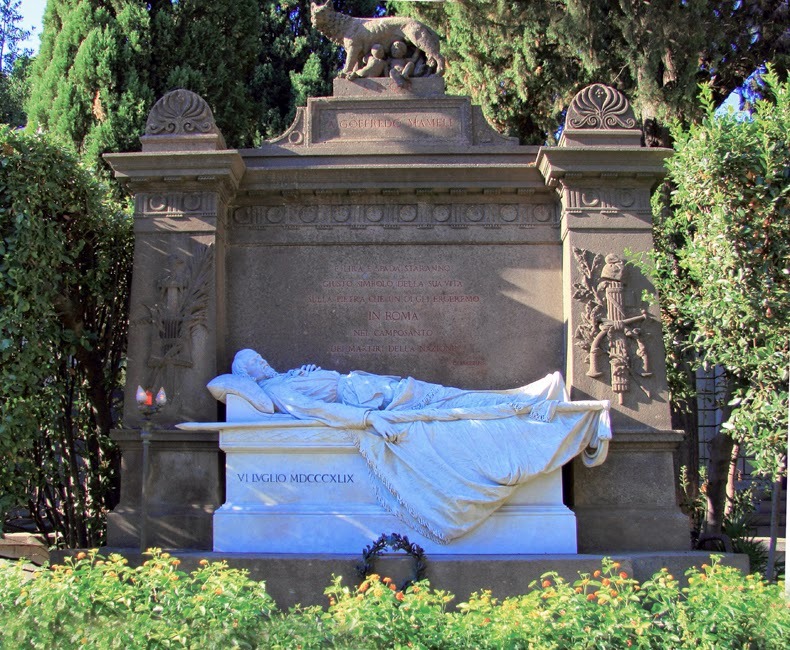 As a book of memories we can look through, Verano Cemetery tells us the history of the Italian Risorgimento, focusing on events and heroes that brought to the unification of the country. The guided tour is free and will start on May 30th at 12.00 am from the “Guided Tours Info Point”, within cemetery, next to the main entrance in Verano’s Square.